Greek Paragliding championship, XC Open Event KAMVOUNIA 2016 FAI CAT 2 | Σ.Α.Μ. Visiting Greece is one of the most memorable experiences for everybody. The sun is wonderful, the landscapes gorgeous, the people friendly, the food delicious and the tradition unique. Deskati is located in the center of Greece. It is 50 km far away from Meteora and 60km from mountain Olympus. Its geographical location has the advantage of not being affected by the breezes of the sea. 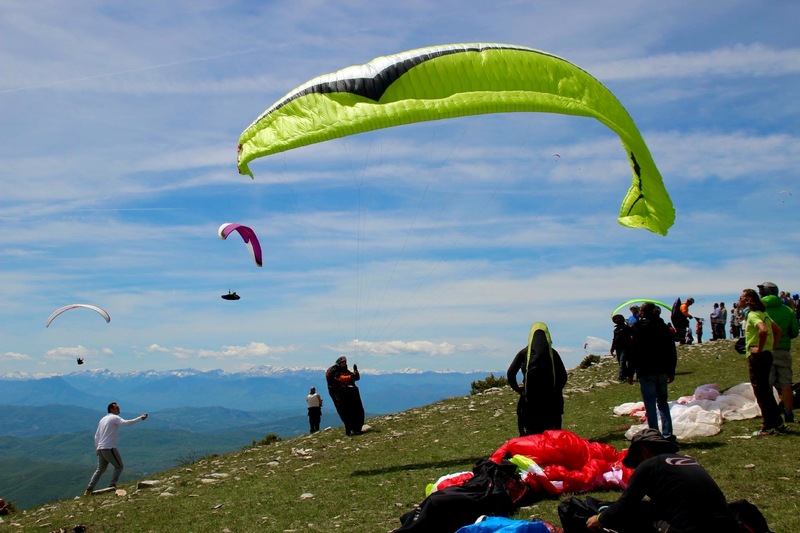 This summer the Greek Paragliding championship, XC Open Event KAMVOUNIA 2016 FAI CAT 2 will be held there. OAuthException: Error validating access token: Session has expired on Thursday, 19-May-16 12:12:00 PDT. The current time is Thursday, 18-Apr-19 11:36:11 PDT.